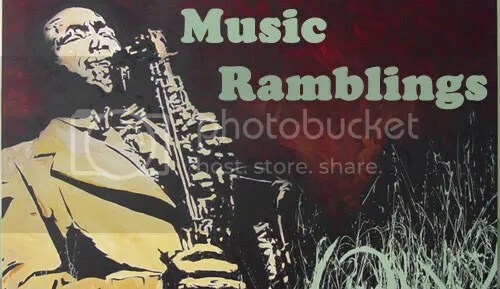 On this month’s episode we jump between new music from Woods, Hamilton Leithauser, Spoon, and Open Mike Eagle to classic tracks from Soundgarden, Aimee Mann, Wugazi, and Bob Dylan. Check out the new episode HERE or suscribe on iTunes (search keyword: BDWPS). Whether it be the turmoil between Israel and Hamas, the Ebola outbreak in West Africa, the Malaysian crash over the Ukrainian war zone, or the continued violence in Iraq, it’s safe to say that the world has fallen on hard times. Even the music world has taken note of the uncertainty with a handful of dystopian albums being released this year (EMA, Thee Silver Mt. Zion Memorial Orchestra, Damon Albarn). 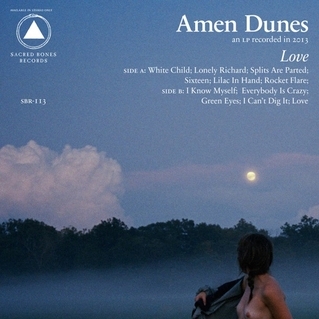 With all the doom and gloom in the air, it’s surprising that an often unpredictable and brooding artist like Amen Dunes have released an album that can best be described as stripped-down and placid.